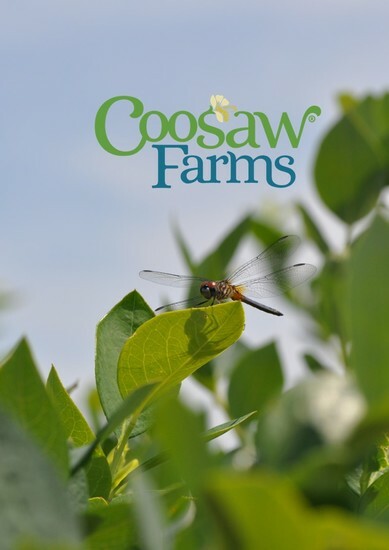 Born out of a deep rooted respect and love for nature, Coosaw Farms places meticulous care toward all we grow and manage. 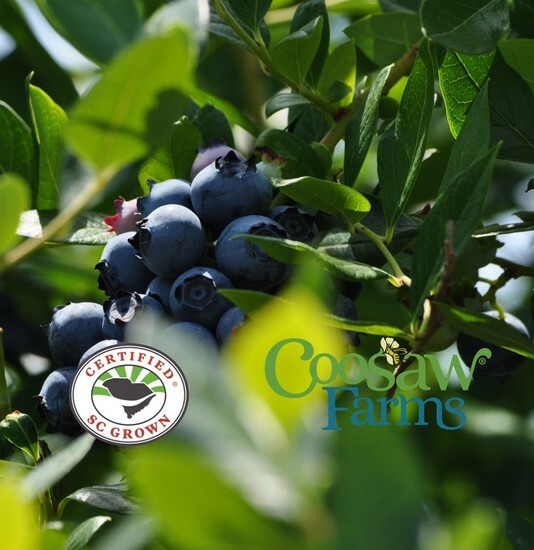 Largely known for our Coosaw Farms Red Seedless Watermelons, we also grow delicious Blueberries, and a selection of Asian Cabbage and Broccoli. 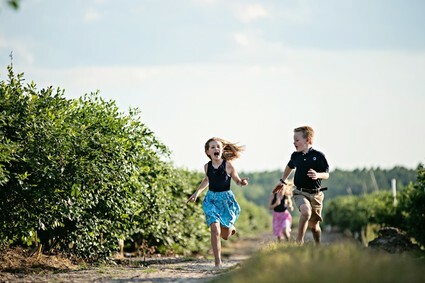 The farm was founded over 30 years ago by Bradley & Louise O'Neal and now includes their two children, Brad and Angela, and a team of hard working, dedicated individuals that represent an extension of the close family culture. Drooling with sweetness. Rich with color. 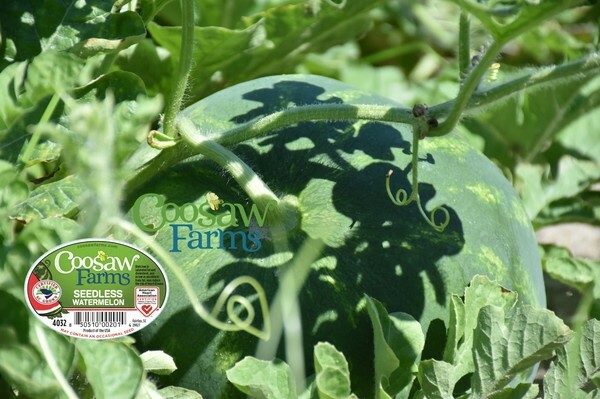 A fresh cut watermelon communicates a hydrating sense of summer to all. From Memorial Day to the 4th of July or even a lazy, breezy afternoon in the back yard, watermelon resonates all things summer. 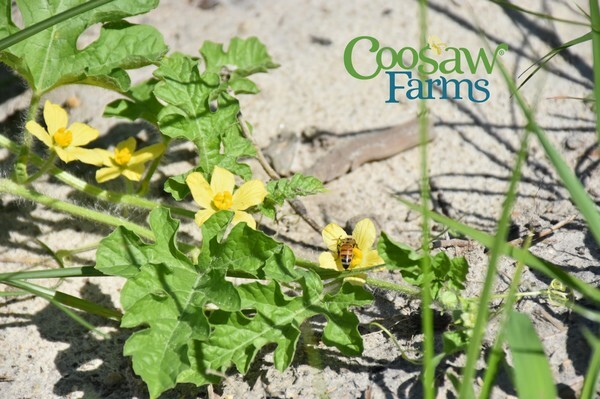 Watermelon comes in a variety of shapes and sizes and is actually considered one of the most nutritious fresh produce items you can buy. "I just wanted to let you know your farm has the best tasting Blueberries I have ever eaten. 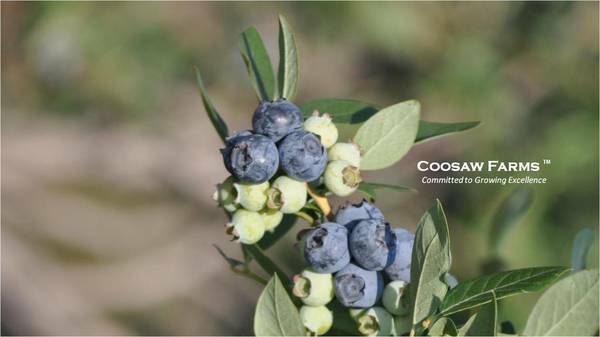 Thanks for a great product." 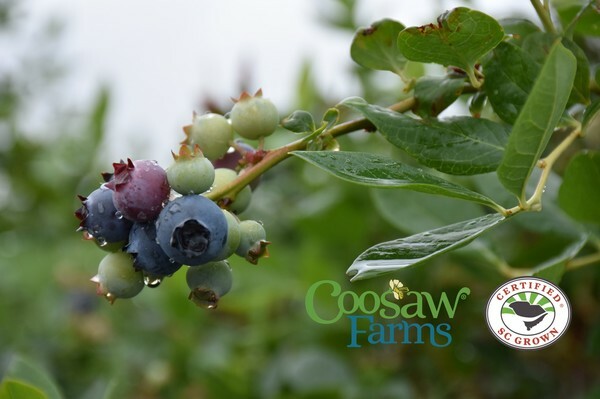 Are you a Coosaw Farms blueberry fan? 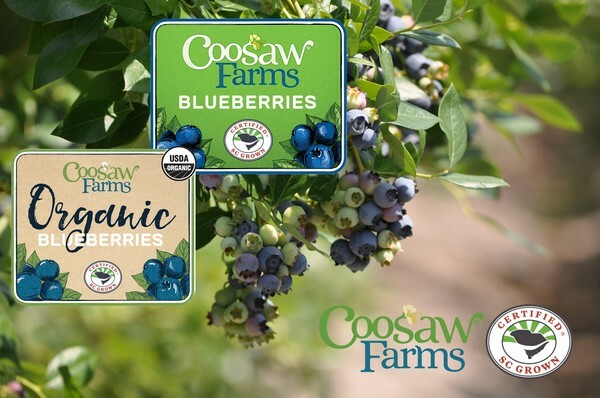 Find out all the buzz on our delicious handpicked blueberries grown in South Carolina! 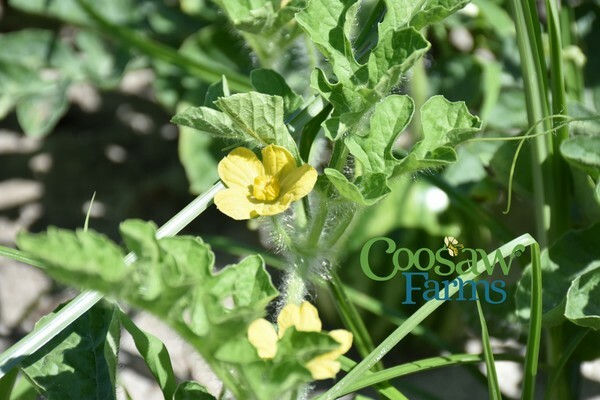 Cabbage is a powerhouse for vitamins K and C. One cup supplies 91% of the recommended daily amount for vitamin K, 50% of vitamin C, good amounts of fiber, manganese, vitamin B6, and folate. 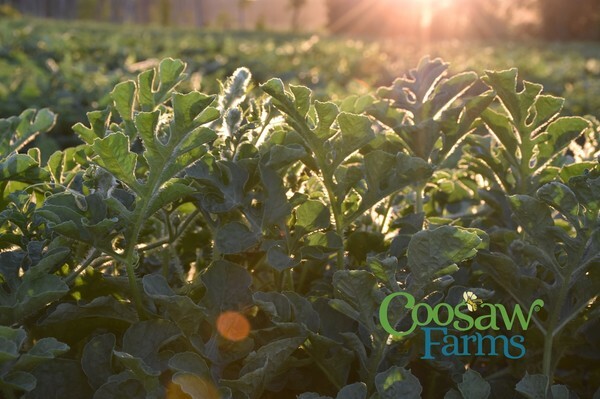 At Coosaw Farms, we grow Napa, Flathead, and Green Cabbage. 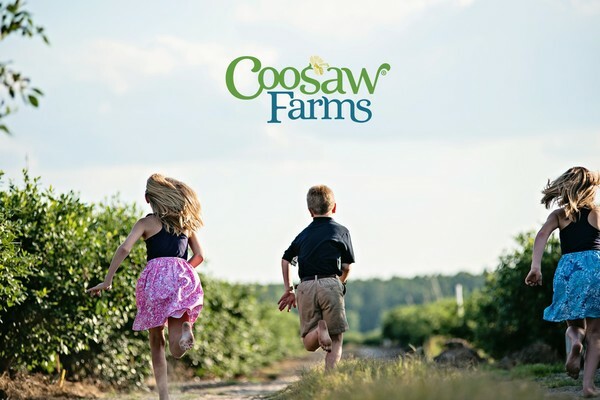 Coosaw Farms holds a history steeped in over four generations of watermelon growing. 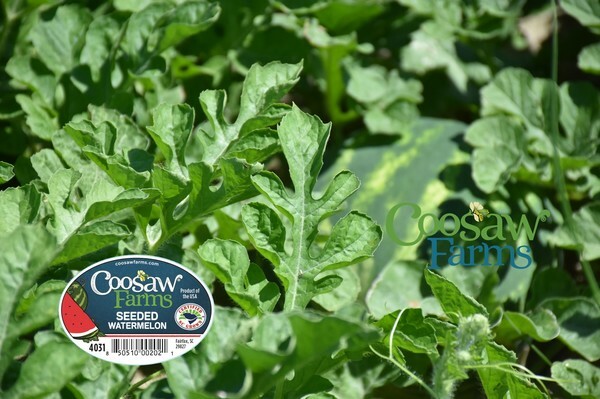 There is even a watermelon variety, developed in the 1950’s, called the Fairfax; named after the town where Coosaw Farms is based. 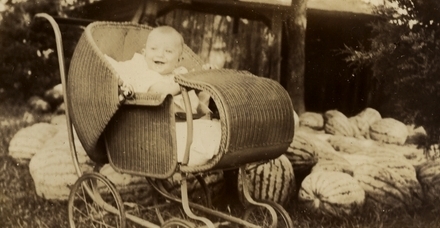 This picture was taken July 9, 1941. 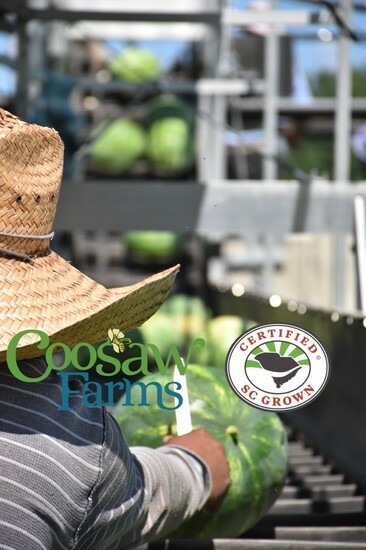 At Coosaw Farms, we continuously apply innovation and care to our growing practices, harvesting methods, and packing capabilities to bring families and individuals the safest, freshest, best tasting fresh produce possible. 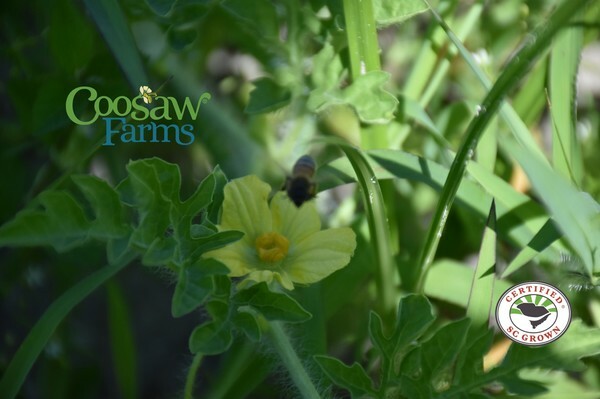 We like to think of our produce as having a level of quality and flavor unique to Coosaw Farms—that you begin to recognize year after year. 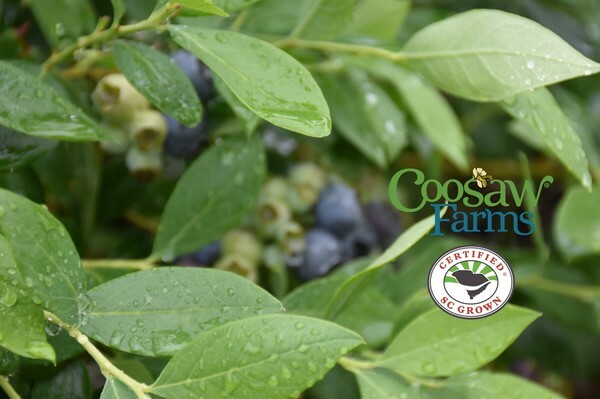 As one of the most advanced watermelon and blueberry growers in the Mid-Atlantic and world today, we may not be the largest, but we manage our acreage with the goal of being the best; measured by each bite you experience. 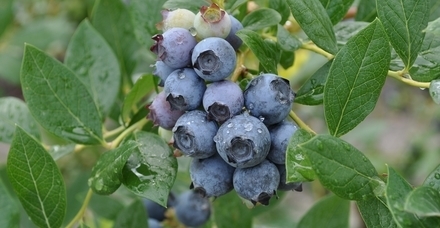 Whole foods are the best you can give your body. 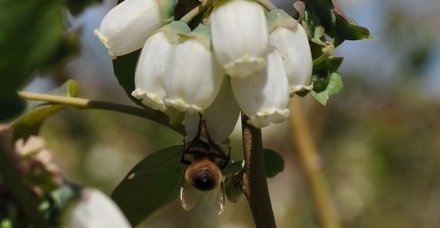 Healing and restorative, their power continues to unfold in science and medicine. 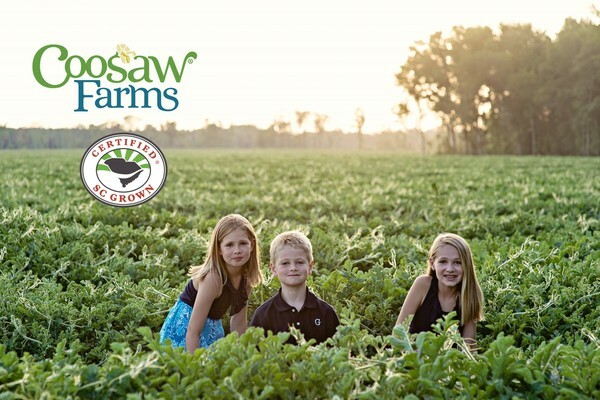 We are very proud to grow some of the most miraculous fresh produce you can choose for your family. 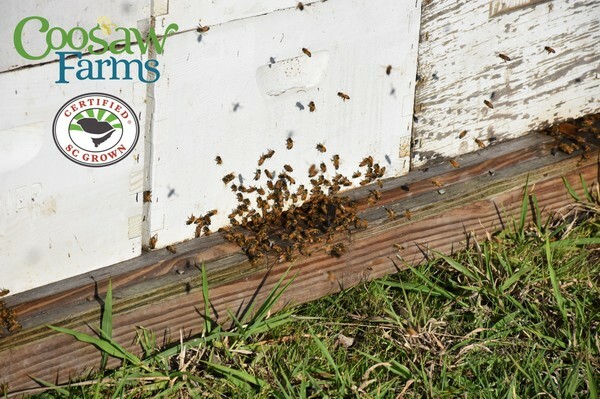 Catch them while you can! 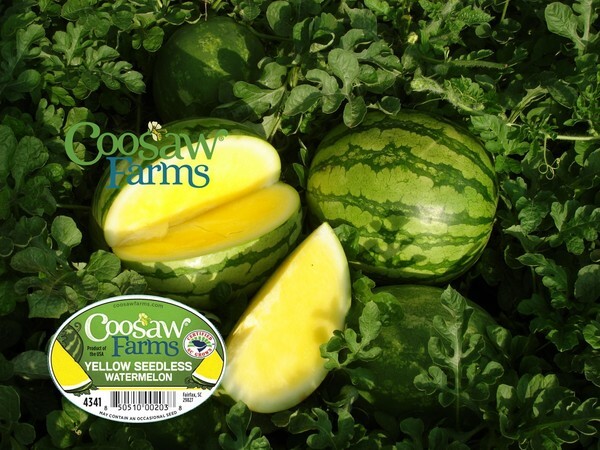 Ask for our watermelons in your local store or restaurant May through August each year. It's now on to 2019! 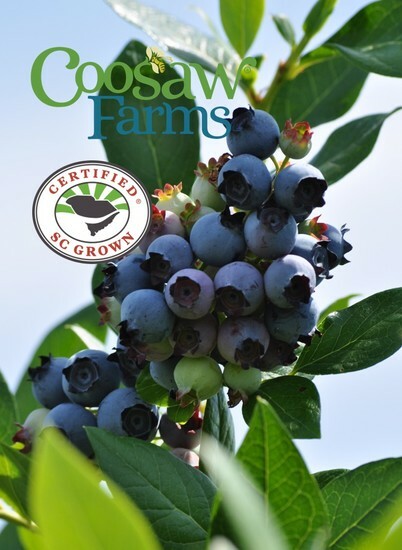 All grown here in South Carolina, we harvest each year from mid April to early June. So healthy and fresh! 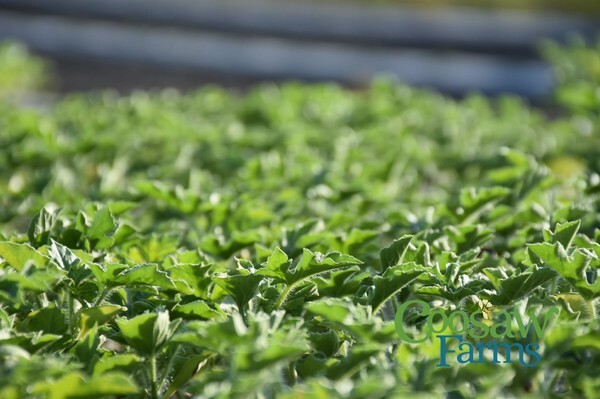 We grow Napa and an Asian flathead variety of green cabbage. 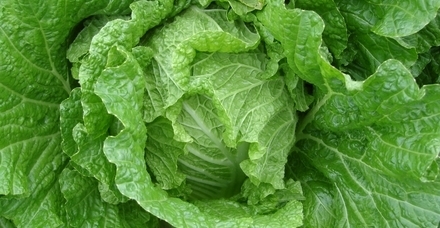 Our Asian cabbages arrive each year in late Spring & late Fall. 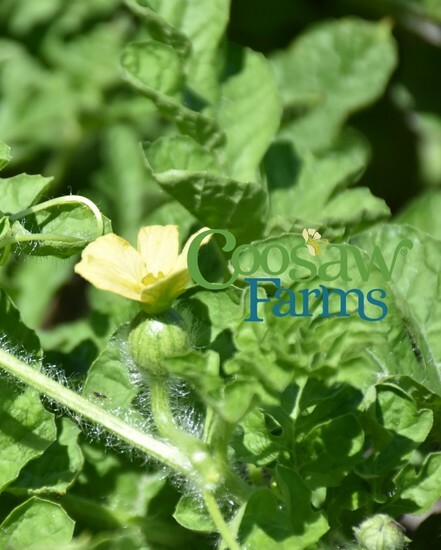 As with all of our fresh produce, the assurance of Food Safety, Quality, Traceability, and Sustainability are paramount and principle. 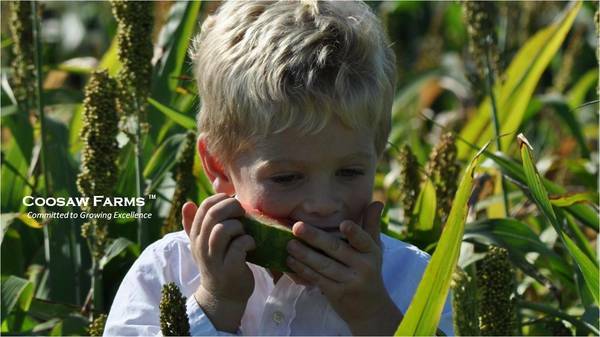 Our family continues to farm on its founding principles of strength, quality, vision, perseverance, ingenuity and integrity. 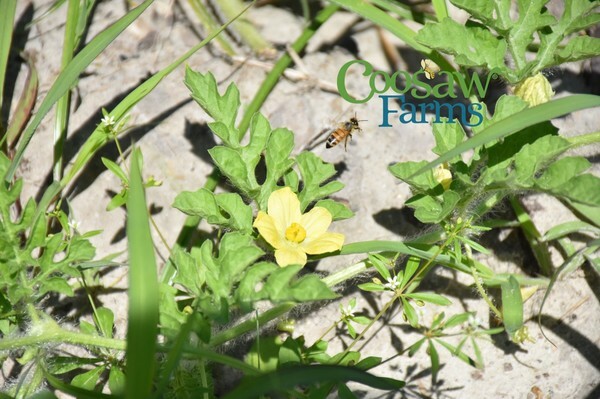 From crop diversification and annual rotation to precision-based soil, water, and nutrient management, to valuing our employees and supporting our local community, our business practices have always made careful consideration of our environmental, economic, and social responsibilities. 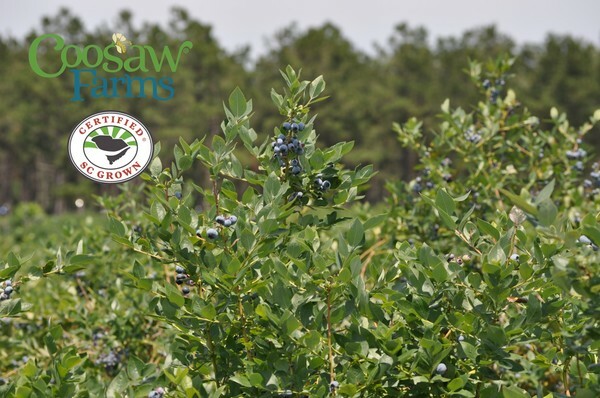 Grown on St. Helena Island, SC, the story of our blueberries shared in the Beaufort Co. Open Land Trust's 2016 Annual Report. Related to the decrease in blood pressure was the release of nitric oxide - a higher amount than was anticipated by the researchers! 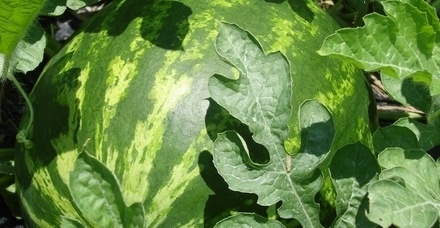 Watermelon can act as a natural sunscreen and skin repair.